A one-day training course that gives you the tools to develop and deliver an engaging TED Style presentation. Join us to build your skills and confidence as a highly effective public speaker. On the course, you'll learn and practice using the powerful techniques used by TED speakers so that you can apply them to your own presentations. The course is for people that want to say yes to more public speaking opportunities and to make the most of those opportunities. The methods you will learn have been successfully used by previous attendees with no public speaking experience and also more experienced speakers. There will be a maximum of 8 people on the course. Places are offered on a first-come-first-served basis. Previous attendees have really enjoyed meeting people from other companies and giving each other encouragement and useful feedback. What should I expect to be doing on the course? The course features a mixture of short presentations, group discussion, solo thinking time and most importantly at least 3 opportunities to practice using the techniques you'll learn. It's a great opportunity to learn in a small, supportive group. The course is led by Cicero award-winning speechwriter and TEDx Speaker Coach, Craig Millar. He'll share with you the methods he finds most useful in his work with leaders from the world of sport, academia and business to develop inspiring, TED Style talk. 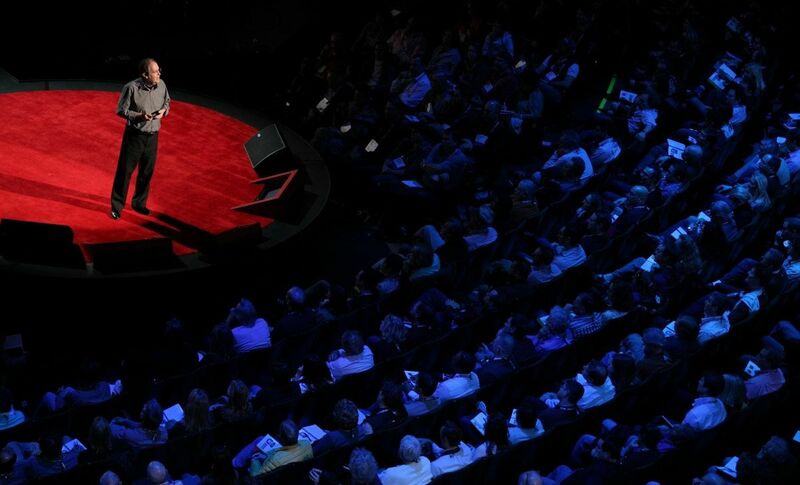 What benefit have previous attendees gained from attending the TED Style Public Speaking Course? Places on the course your place is non-refundable. You may change the date on which you attend the course if you let us know at least two weeks before the date of your course. If you'd prefer to be invoiced rather than pay online by card, there is an option to request this at the check-out. Payment is then required within 7 days to secure your place. Chances are you may have been thinking about taking action to build your skills as a speaker for months, perhaps years. It's one of those skills that everybody knows is hugely important, but of course, not everybody takes action. Join us to build your skills and to accelerate your journey to becoming an expert that can share their expertise with others. Our world needs more people like that!